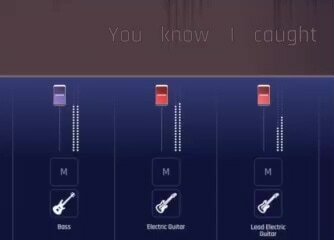 Play along your favorite songs. Join the band! Learn at your own pace. Have fun at home or with other musicians. 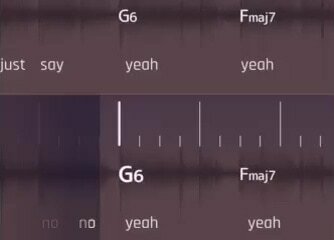 Wanna loop a section? Jam longer on the track? Click on the section you want to repeat. 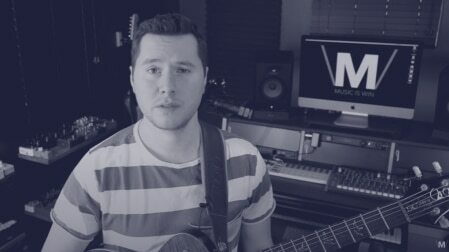 Are you playing solo or in a band? 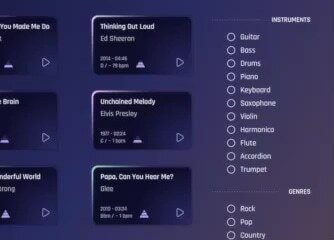 Set the volume of each instrument in Jamzone! Just like a music sheet, but more fun! 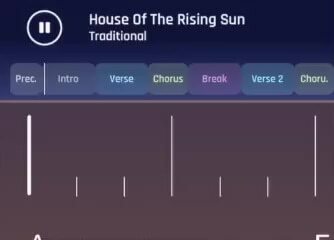 Chords and lyrics are scrolling in real time. 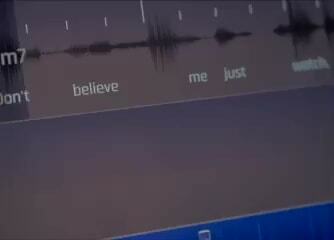 Recorded in studio, in many genre and for many instruments. Hours of fun without leaving your music room! Wanna set a capo? Slow down a solo? It's entirely possible, Jamzone adapts to YOU! Even without an internet connection, carry all your tracks with you. Jamzone is the perfect companion app for stage performers. 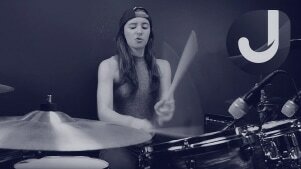 Practice the tricky licks you've always wanted to master with the easy loops and tempo control. You can even isolate the part you're practicing and play along. Ready to move on? 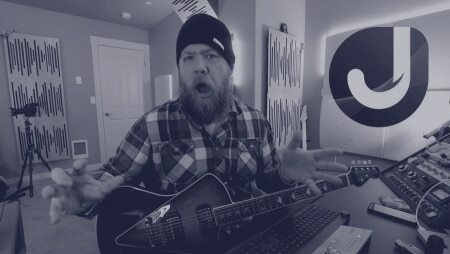 Go back to full speed, mute your instrument and jam with the rest of the band! Wanna practice a specific section? Go wild on stage and keep improvising on a section? 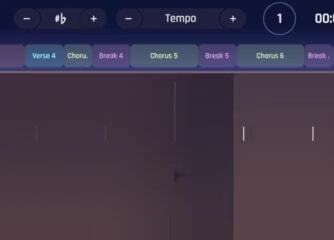 Click on the sections you want to loop to create new versions of your favorite tracks!